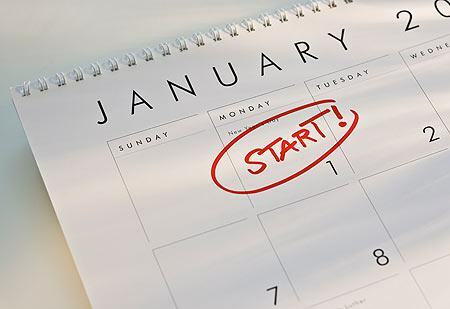 5 things we plan to do in 2014? The New Year is a time for looking back and also for making plans for 2014. 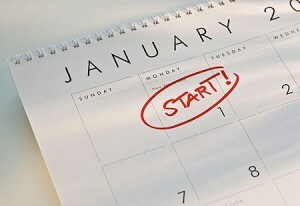 I am not a great one for making grandiose resolutions but I think it is worth taking the opportunity to make some plans. 1. Do lots of interesting things with JavaFX in our PDF viewer. There will be some interesting developments with a new JavaFX plugin for NetBeans. 2. Move beyond GlassFIsh for our converter to make it easy to use on any application server. 3. Add lots of cool new features to our HTML5 converter and our optional VIewer. 4. Keep rolling out monthly updates on both our Java PDF viewer and PDF to HTML5 converter. We hope you will be watching. Keep an eye on our developments..